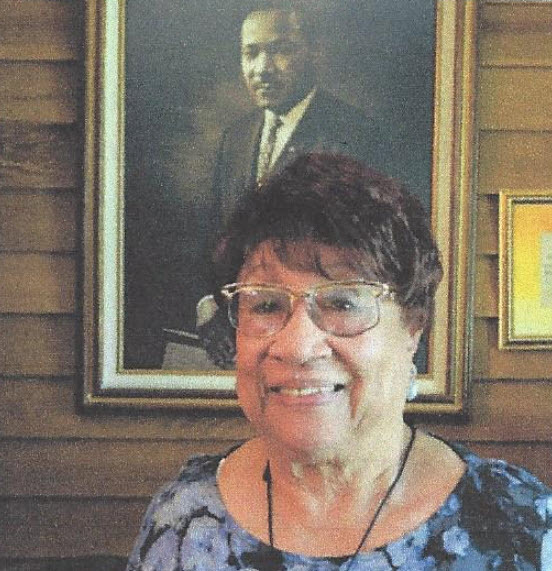 Jerrelene has collected photographs and artifacts of Spokane's early black population as part of "A Centennial Tribute to Northwest Black Pioneers." She has awards from Rogers High School - Distinguished Alumni, from the Editorial Dept. of the Spokesman Review - Gold Pen Award, African American students of SCC - Service of Excellentce Award and she is the recipient of the 2003 Jefferson Award. Please join us to hear about African Americans in Spokane. We will learn how the Northern Pacific Coal Company recurited blacks from the South to break the coal strike in Roslyn, Washington in 1888. It was the greatest migration of blacks to the Northwest. It was years later when the mines closed in Roslyn that the black workers and their familes went to Spokane, Seattle, Portland and other parts of the Northwest.